result in potentially costly damages and repair in the future. Even well-intentioned changes designed to improve the appearance, energy efficiency, or resale value of your home can impact your termite protection and warranty. Before making alterations to the exterior perimeter or substructure of your home. consult with your termite professional. the soil. Termite professionals carefully inspect the substructure of a building, including foundation walls. sill plates. 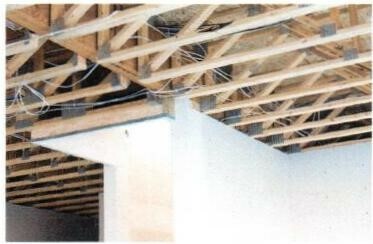 band boards and joists for signs of termites and their damage. Covering these inspection locations can seriously impede the inspectors’ ability to see the areas most prone to attack by termites, and in many cases, will void your termite coverage due to contractual language in your agreement with your pest management professional. Adding livable space by installing drywall in a basement hides the most important areas of inspection from view. As a result. detecting termite evidence early is more difficult. In fact. termite infestation and damage may remain hidden for years. resulting in costly repair bills. Traditionally. 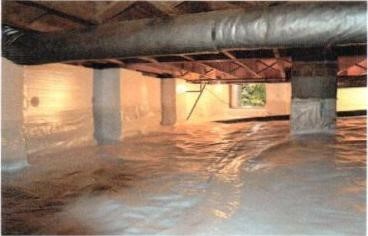 crawlspace areas beneath structures have been protected from moisture and associated problems (fungus. mold, etc) by the installation of foundation vents and vapor barriers on top of the soil. In recent years. some building professionals have begun to recommend that crawlspace areas be completely sealed off from exterior air by sealing the space. installing drainage systems and conditioning the air with a dehumidifier or other means. Installing spray foam insulation in crawlspaces, basements, and attics can help improve the energy efficiency of the home by eliminating drafts and insulating the building. but when spray foam is applied over structural timbers, termite inspectors are unable to detect termites. To make matters worse. termites can easily tunnel through insulation which can provide a bridge over treated areas from the soil to the structure. Additions and alterations to a property can interfere with the effectiveness of a treatment and protection from termite infestation Before making additions or alterations to the existing structure, consult with your termite professional to schedule necessary treatments. 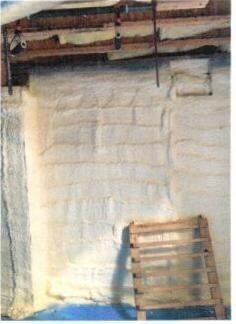 retreatments or alterations to your termite protection. 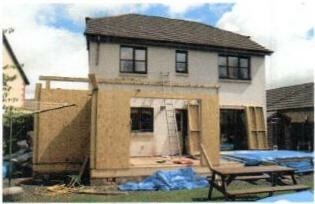 When planning an addition or alteration that impacts existing foundation walls, the erection of new foundation walls. or changes to patios or slabs adjacent to the building. alert your termite company before works begins. wood that was treated during preconstruction, or bait treatments provide the greatest level of protection with the least amount of disturbance to the structure. Adding or removing shrubs. 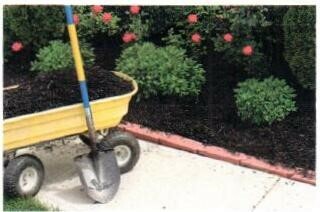 installing hardscape elements or adding mulch can interfere with the existing treatments and leave a structure unprotected. Whenever treated soil is moved or removed. 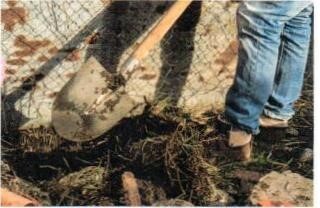 the back filled soil should be retreated to maintain protection. Even something as common as adding wood or pine straw mulch, especially if it covers treated soil, or is piled above exterior siding can be detrimental because it provides an untreated “bridge– for termites to circumvent treated areas. If extensive landscape projects are undertaken. inform your termite control professional who can help determine if additional treatment is necessary. Directing water away from underneath and around a building generally helps to reduce the likelihood of pest infestation. However. as with any alteration that requires excavation of treated soil adjacent to a building’s foundation, the area may need to be treated when installation is complete. To be sure. contact your termite professional to determine the best course of action. The secretive behavior of termites make them difficult to detect, even under the best of circumstances. Before undertaking any changes to your home that may cover up portions of the structure that were previously visible for inspection, alert your termite company to ensure that your warranty protection isn’t impacted. Additionally, whenever treated soil is excavated or the footprint of your home changes. contact a professional to devise a plan to protect the structure before work begins.